It is amazing what the mainstream media and the Democrat Party leadership have blown up out of the Democrat wins in New Jersey and Virginia. From all the coverage and analysis, you would think that they just swept both Houses of Congress and took back the White House. Here is why it was just a warning and not yet a disaster for the GOP. 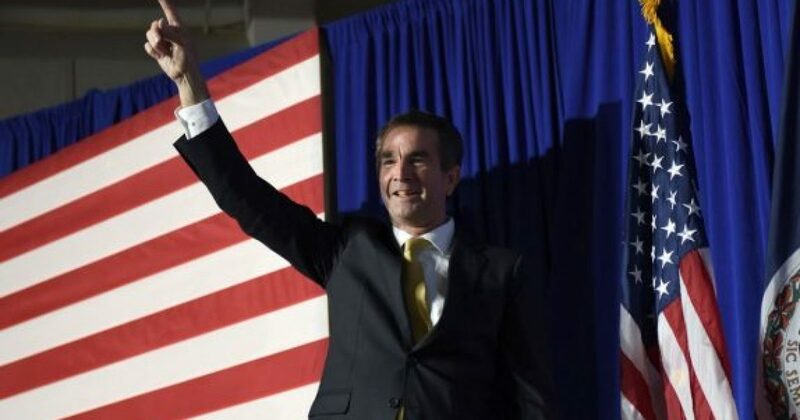 Democrats won races for governor in both New Jersey and Virginia on Tuesday evening, even as President Donald Trump’s supporters prepared to mark the first anniversary of their historic win. It is not exactly a shock: both states voted for Hillary Clinton in 2016, and the Democratic candidates were favored in both. On the other hand, Republicans won both states in 2009, which kicked off the Tea Party wave that won back the U.S. House in 2010. Pundits are calling Tuesday’s results a repudiation of Trump. That is more than a stretch: it is flatly contradicted by some of the data. Republican Jill Vogel, running for Lieutenant Governor in Virginia, hitched herself to Trump and out-performed the GOP establishment candidate at the top of the ticket, Ed Gillespie, by tens of thousands of votes. It would be more accurate to point out that, once again, the Republican establishment came up short. Someone in the Gillespie campaign actually thought it would be a good idea to campaign with Condoleezza Rice — who, for all her merits, is a relic of the George W. Bush administration. Gillespie belatedly embraced Trump supporters, but it seems clear from local results that there were more than a few conservatives who were reluctant to be seduced. A late conversion might have been possible for another candidate, but not …….